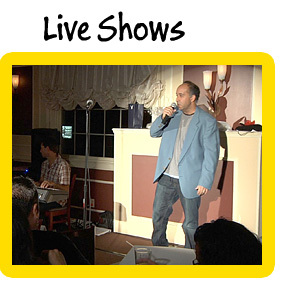 Behind The Curve Comedy is a new brand of live entertainment offering a unique blend of comedy, music and engaging audience participation. 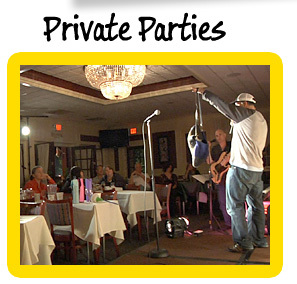 Hosted by Myles Maher and the Behind The Curve Band the show features original interactive comedy for private parties, corporate events and team building or a live (public) show! 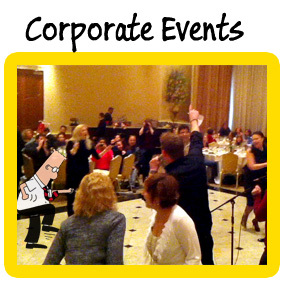 Click an image above to see how Behind The Curve Comedy can make your next event or party unforgettable.